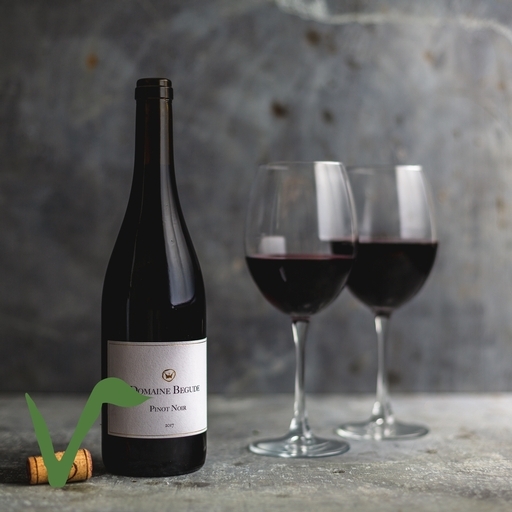 Jancis Robinson was ‘most impressed’ by this ‘interesting and refined’ pinot noir. We couldn’t agree more: it’s reminiscent of good red Burgundy, but a fraction of the price. Made with minimal intervention and very low sulphites, the wine is pure, fresh, and dry without being austere. Aging in old barrels adds a hint of earthiness to its flavour, giving depth to its delicate top notes of raspberry and cherry. An ideal partner for BBQs, cheese, and meat dishes - especially duck. In summer, serve lightly chilled.